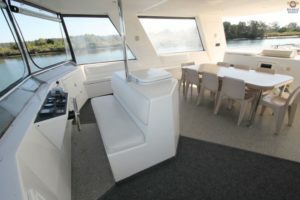 AEGEAN 60 REJOINS THE FLEET AFTER HER FIRST MAJOR REFURBISHMENT - CHECK HER OUT! 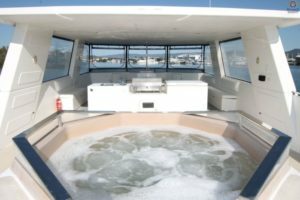 AEGEAN 60 REJOINS THE FLEET AFTER HER FIRST MAJOR REFURBISHMENT – CHECK HER OUT! 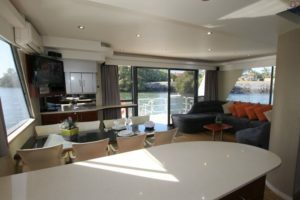 Coomera House Boats > Blog & Latest News > Uncategorized > AEGEAN 60 REJOINS THE FLEET AFTER HER FIRST MAJOR REFURBISHMENT – CHECK HER OUT! 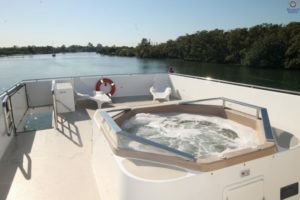 The Aegean 60 Spa Houseboat has always been Australia’s Premier Spa Houseboat, and now just having completed her first major renovation she has returned to the Coomera Fleet ready to take you and your crew on your dream holiday on the wonderful Gold Coast waterways. 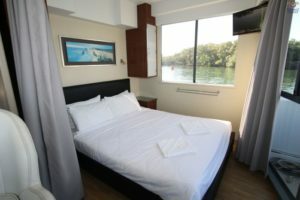 Check out some of the images below of the beautiful Aegean 60 Spa Houseboat and give us a call on 07 5502 6200 to be the first to enjoy the ‘Refurbished’ Aegean 60 Spa Houseboat. 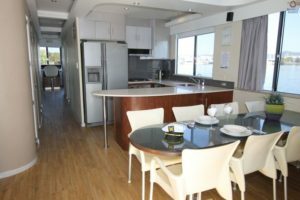 See more of Aegean 60 by clicking here or check availability or make a booking on the Aegean 60 by clicking here. 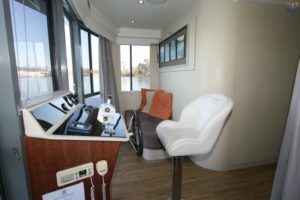 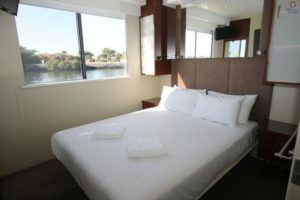 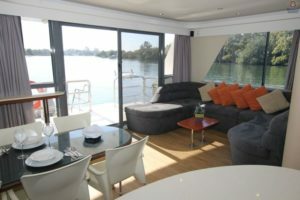 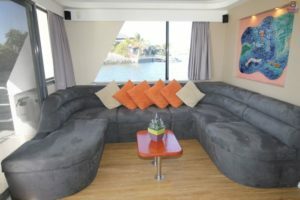 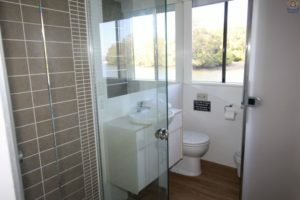 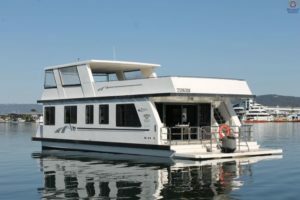 Aegean 60 Spa Houseboat, Australia’s Premier Spa Houseboat!